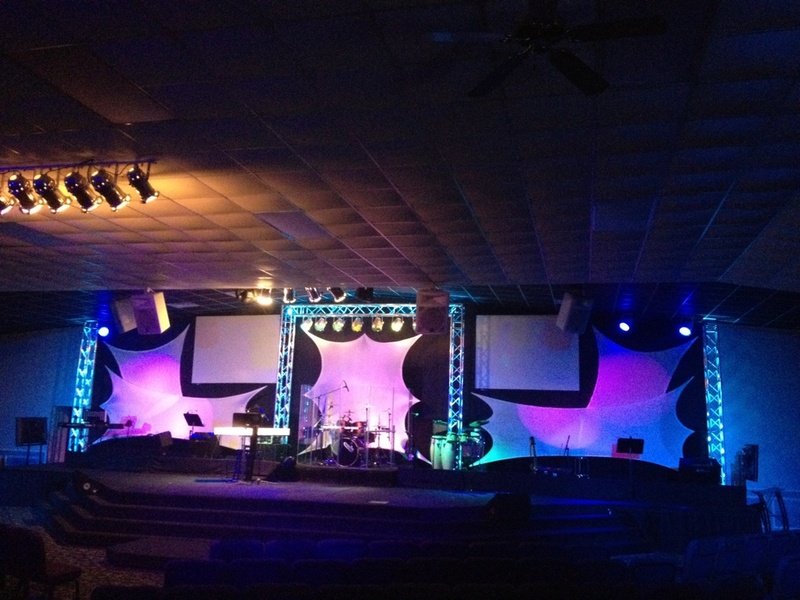 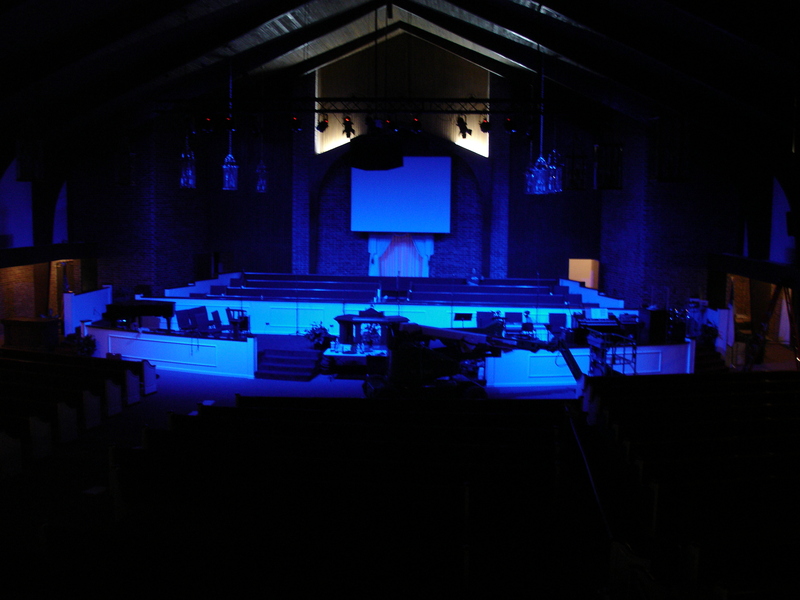 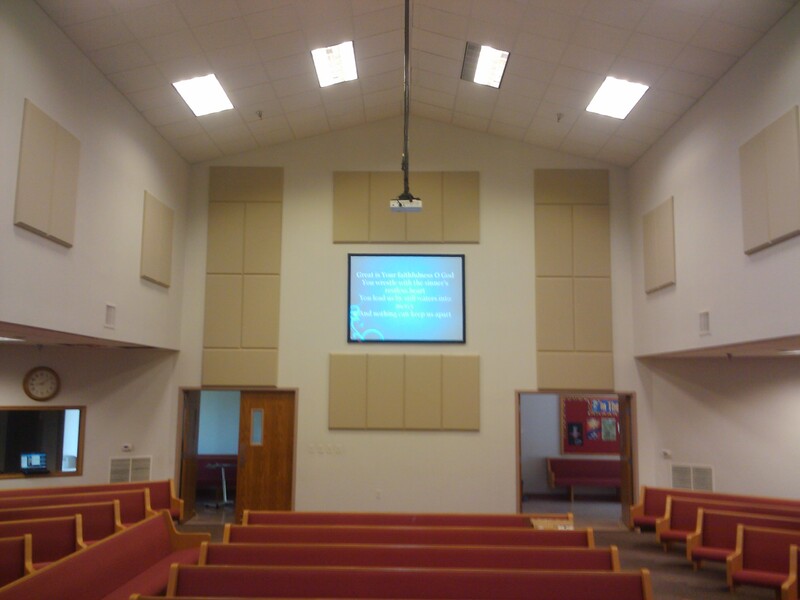 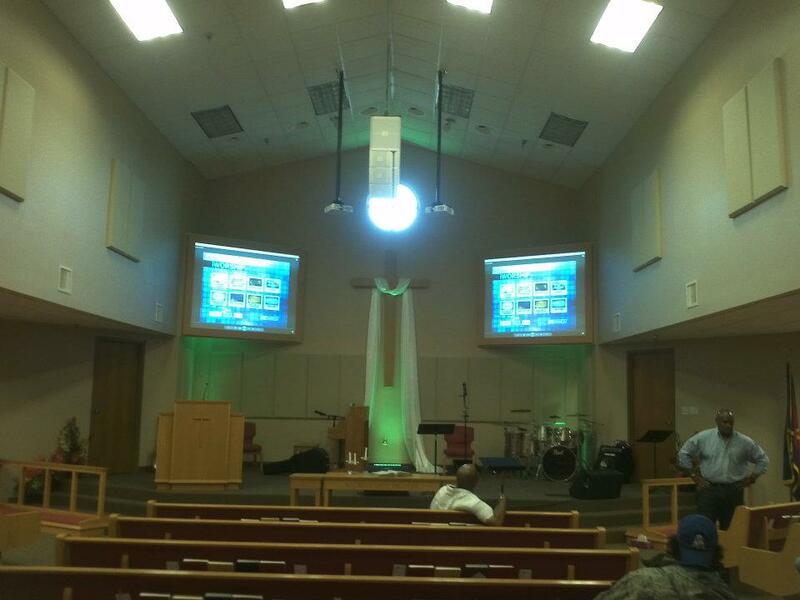 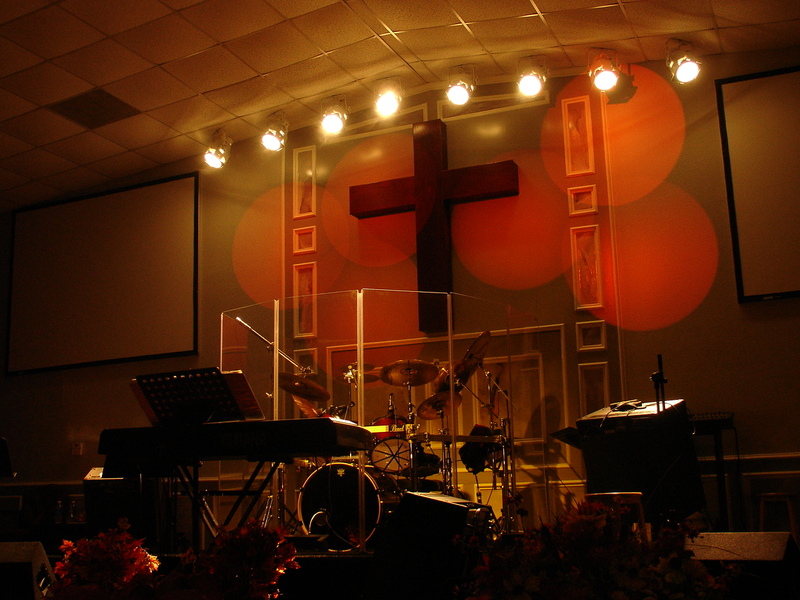 Lancaster Music offers Audio/Video and Lighting System Design, Installation and Consultation services as well as Maintenance and Teaching and Training on your existing system. 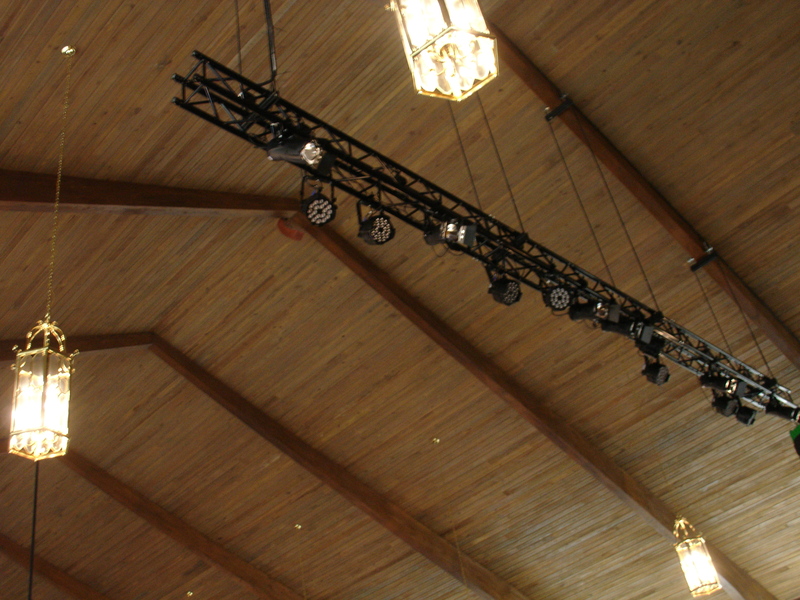 From small start up systems to larger array systems, we have the experience and expertise you need. 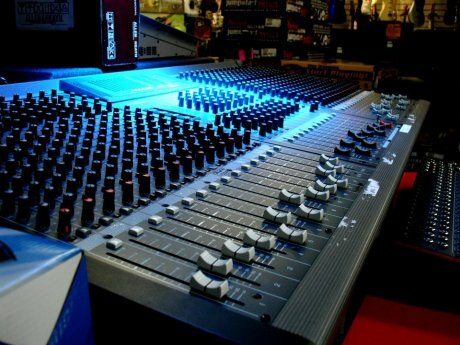 Our team of knowledgable and friendly Pro Audio experts will guide you through the planning process and make sure the system designed will preform to your needs and expectations.